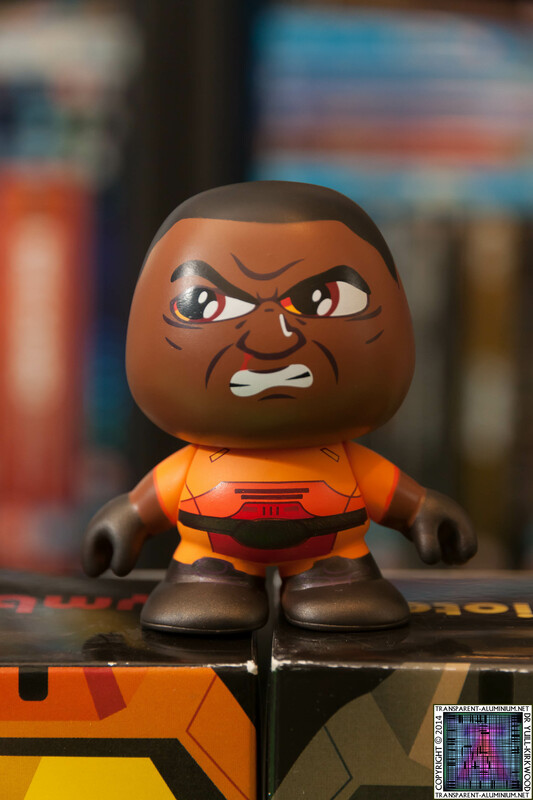 Greetings Space Cadets, Check out my collection of Vinyl Figures. 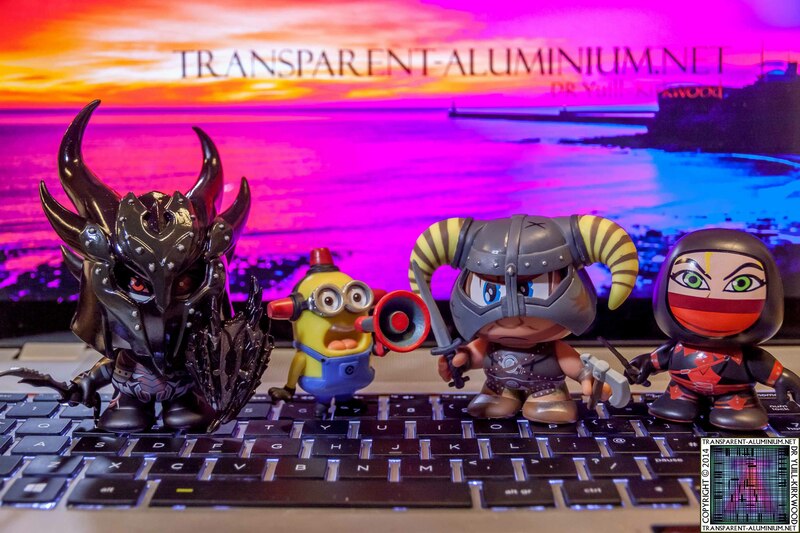 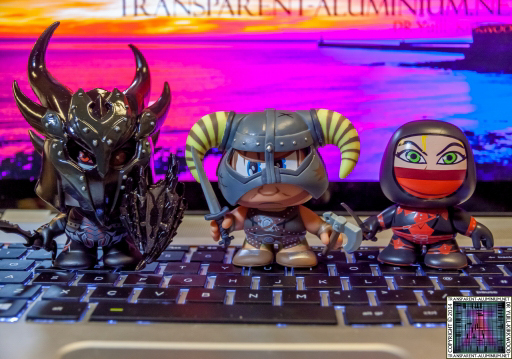 The Elder Scrolls V Symbiote Studios Vinyl Figure with Minions. 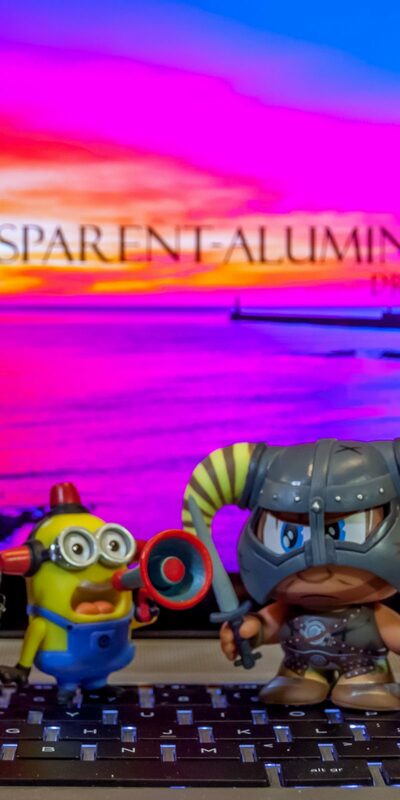 The Elder Scrolls V Doom and Quake Symbiote Studios Vinyl Figure with Minions. 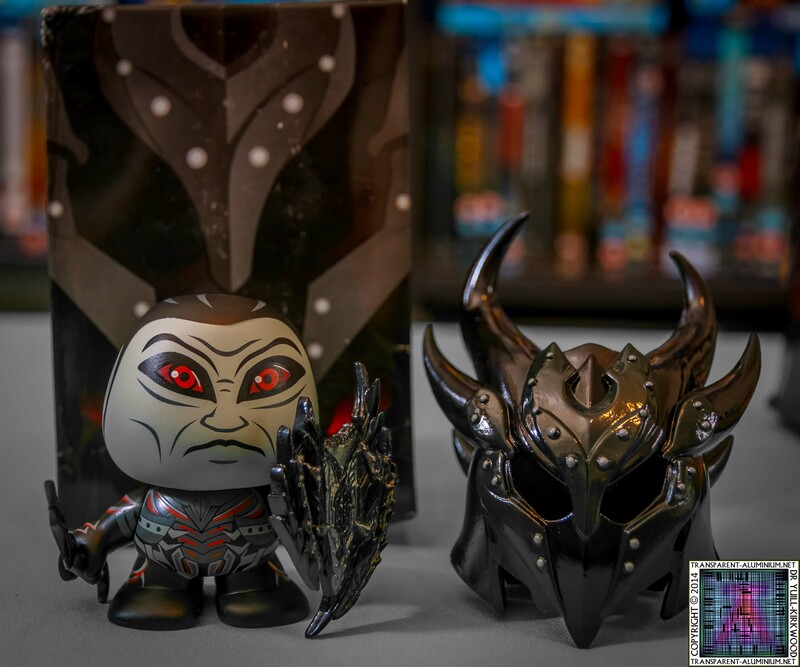 DOOM and QUAKE Symbiote Studios Vinyl Figure. 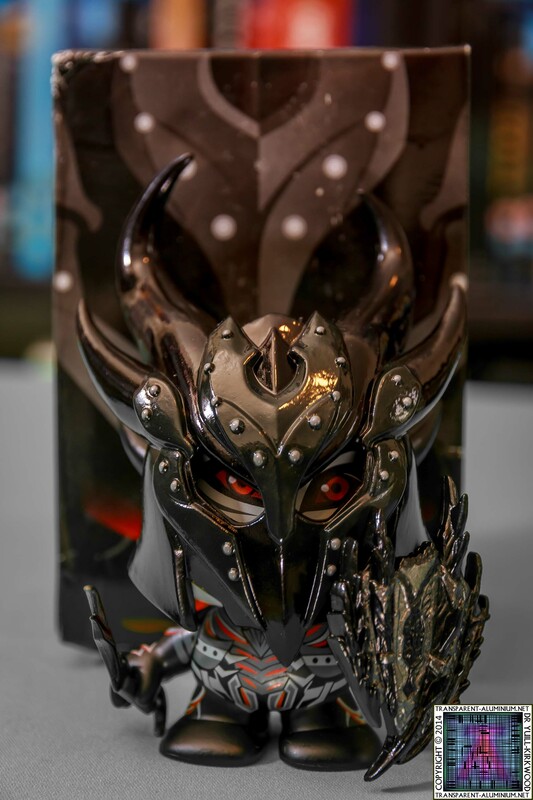 The Elder Scrolls V Dark Elf in Daedric Armor Vinyl Figure from Symbiote Studios. 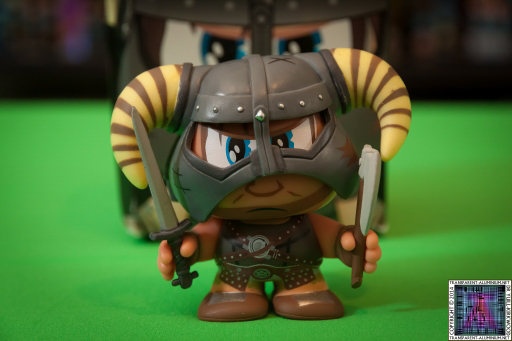 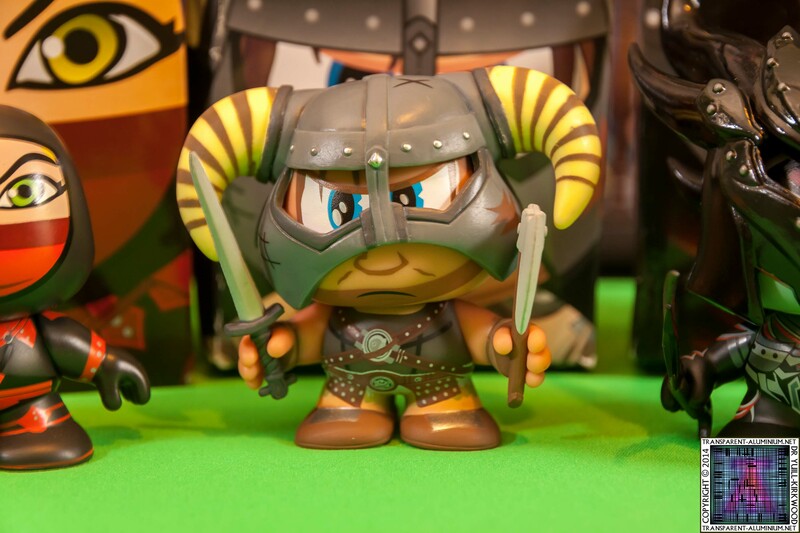 The Elder Scrolls V Dragonborn Vinyl Figure from Symbiote Studios. 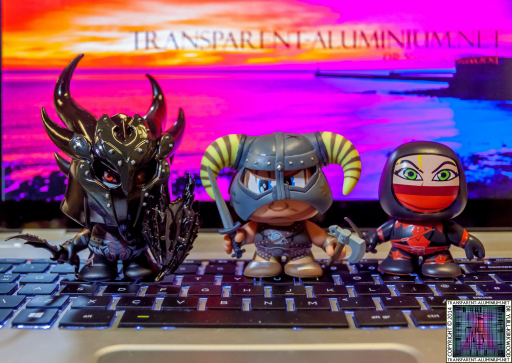 The Elder Scrolls V Astrid with Blade of Woe Vinyl Figure from Symbiote Studios. The Elder Scrolls V Symbiote Studios Vinyl Figure. 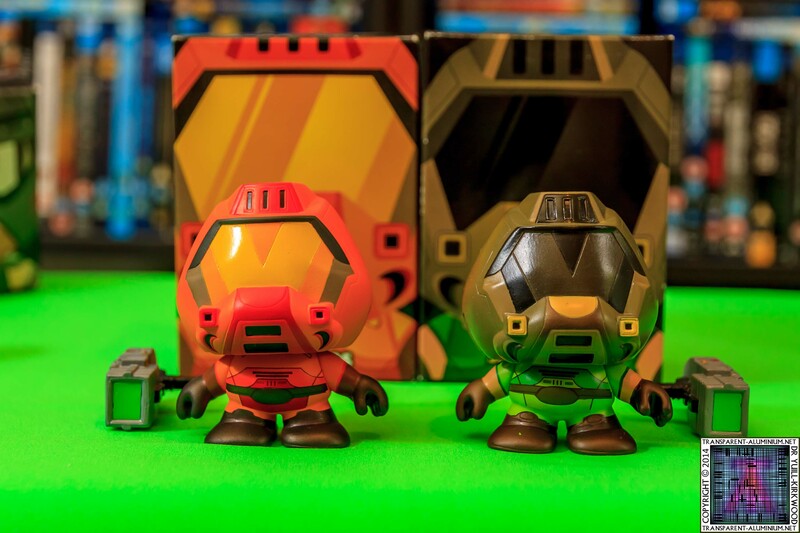 DOOM 20th Anniversary Space Marine Vinyl Figure from Symbiote Studios. 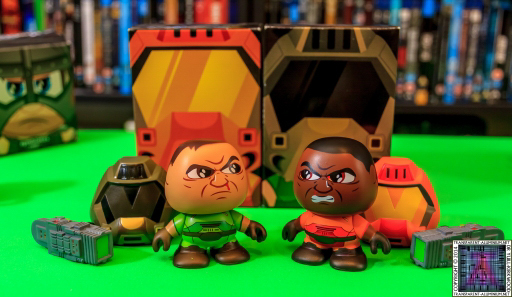 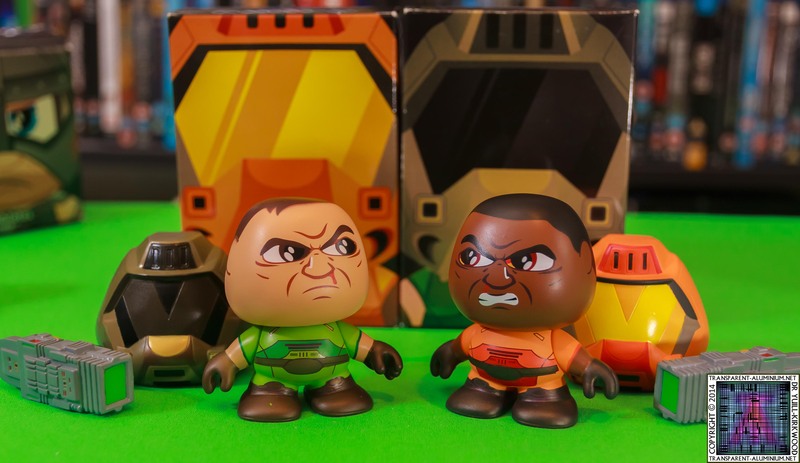 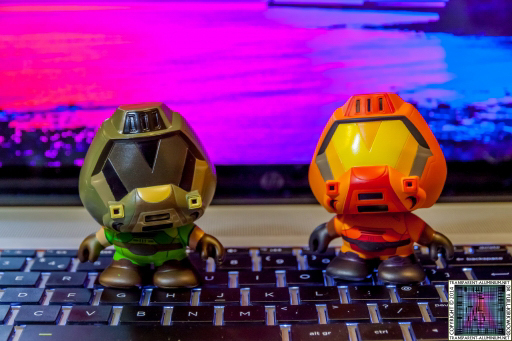 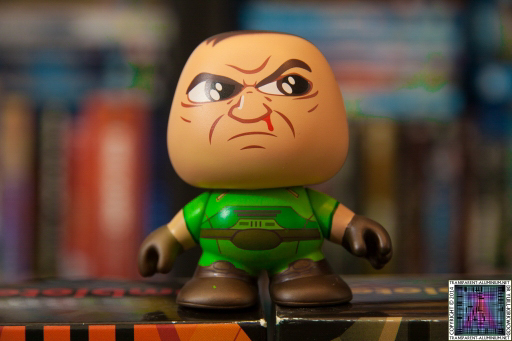 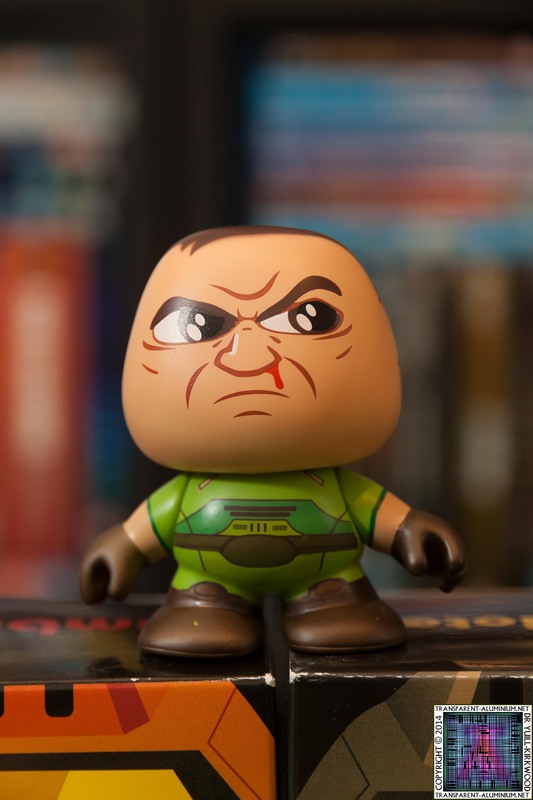 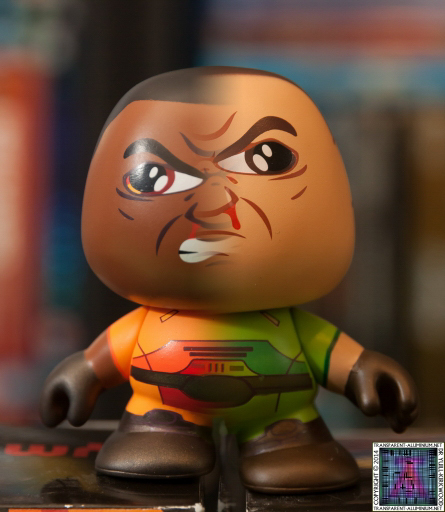 QUAKE III Phobos Vinyl Figure from Symbiote Studios. 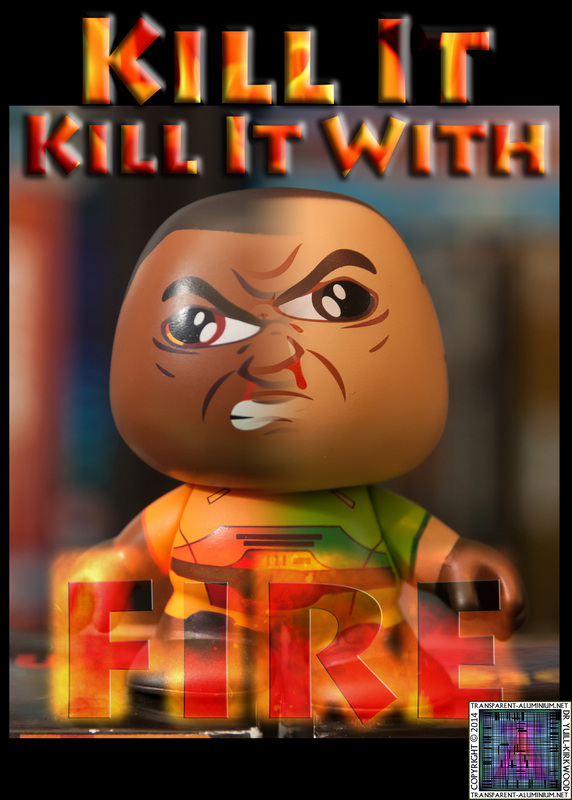 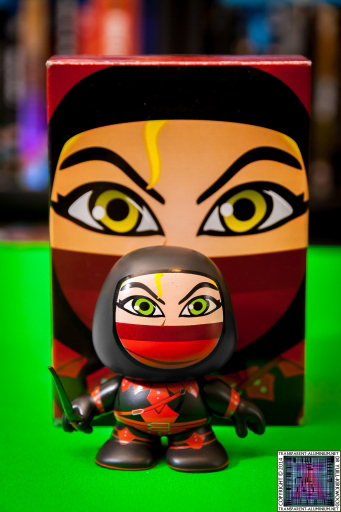 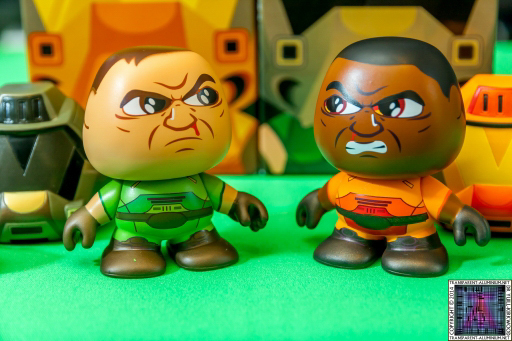 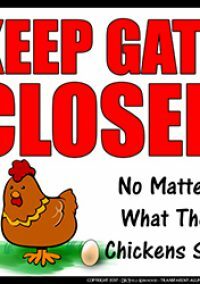 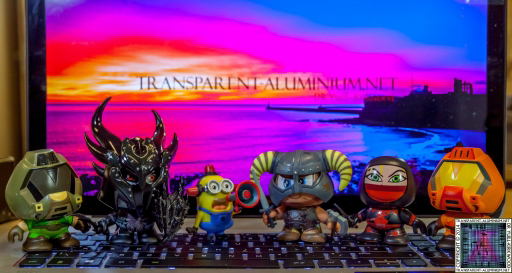 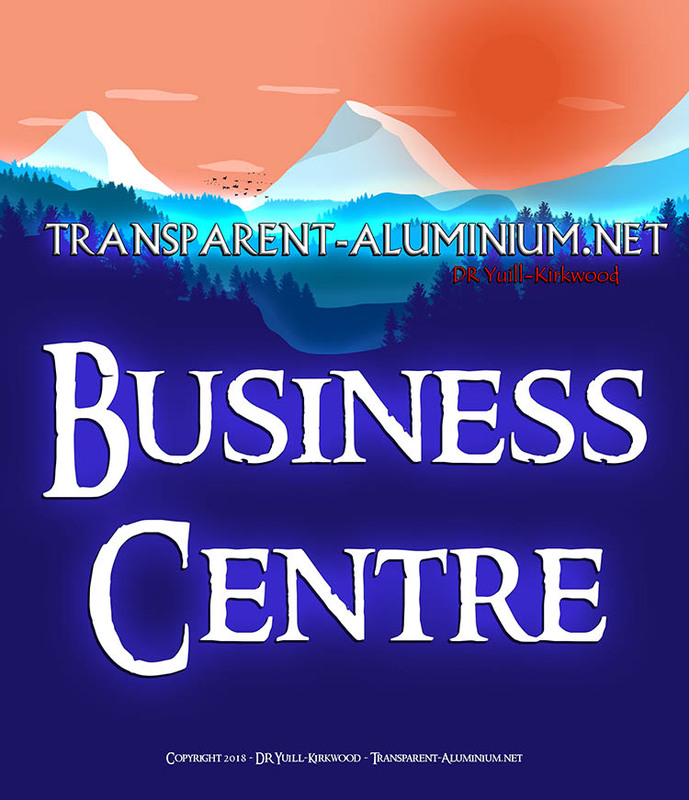 Vinyl Figures Reviewed by DR Ravenholm on July 28, 2014 .